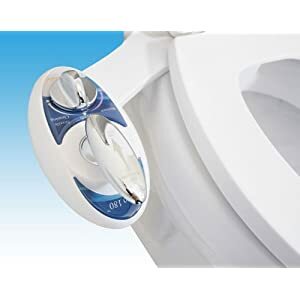 DIB-2500 Enema Bidet Spa Electronic Toilet Seat Comprehensive Model (Round / Elongated) | Steam Shower - Bathroom Showers- Infrared Sauna - from SteamShowerDealer.com | SteamShowerDealer is your #1 source to buy designer and comfortable steam showers, steam spas and Infrared Saunas and accessories at discounted prices. 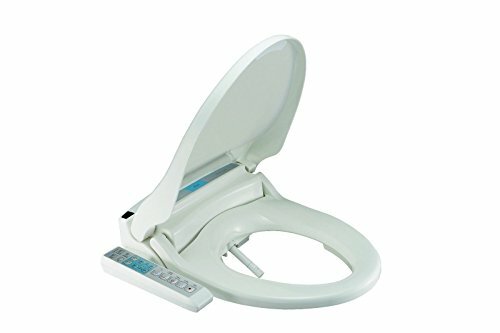 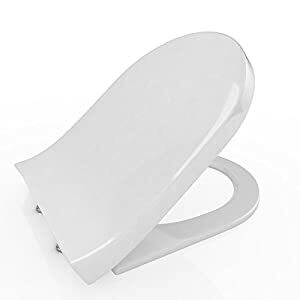 The DIB-2500 Bidet Seat is without doubt one of the easiest worth bidets available on the market. 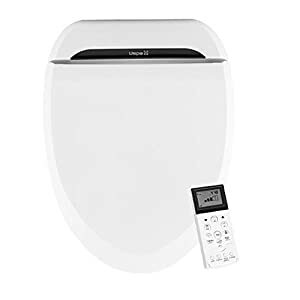 It gives unparalleled worth with its aggregate of luxurious options, graceful design and sturdiness. 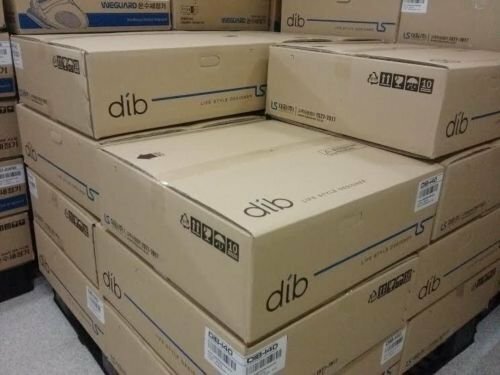 DIB-2500 utilizes a tank-less, instant water heater for an never-ending provide of Heat water. 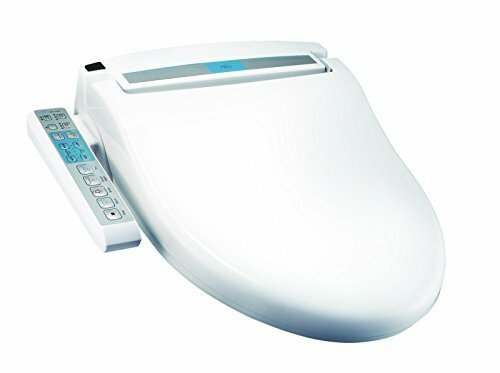 This makes the DIB bidet essentially the most energy environment friendly bidet seat to be had available on the market lately. 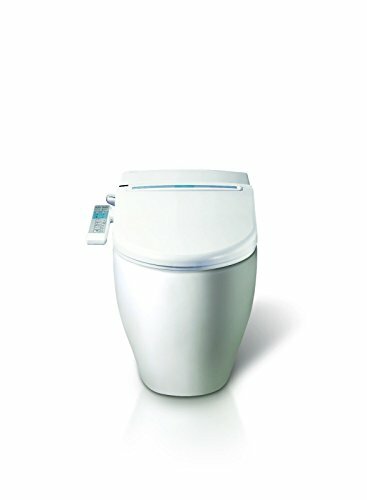 The DIB-2500 has the entire options and functionality of bidets that price upwards of $six hundred together with Heated Seat, Heat Air Dry, Pulse and Massage, Deodorizer, Adjustable Nozzle Position, Good Energy Save, Detachable Major Body for Cleaning, Low Noise Motor Pump and Kid Settings.